With the death of a spouse, children moving away, and the loss of a friend, elderly people can be more vulnerable to loneliness—especially those living alone. To keep the dark feeling of loneliness at bay, some seniors choose to have a pet by their side. Though pets tend to make great companions, older folks may find it hard to adjust to life when their beloved pet passes away. This was surely the case for one elderly woman in Rome, Georgia, who was extremely upset upon finding one of her two cats dead after she returned home. 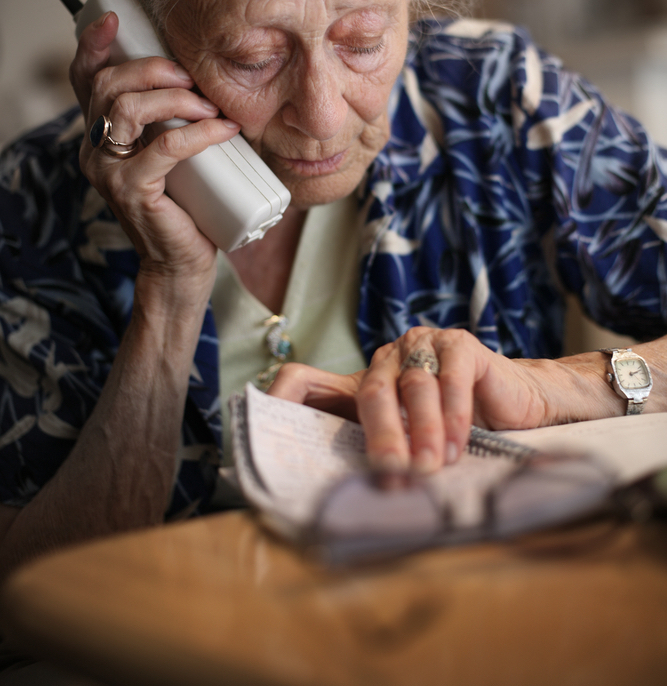 Dealing with grief and sorrow from her cat’s passing away, the elderly woman, who had no one to turn to, called 911 for help. 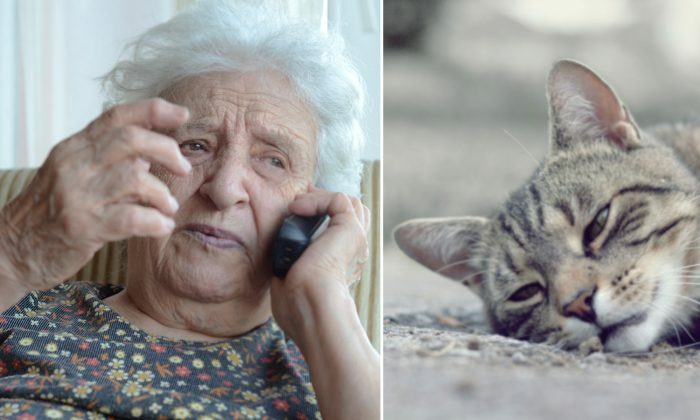 Sobbing over the phone, the 61-year-old woman went on to explain that she had no idea how to dispose of the cat’s body. “But I wrapped her up and I put her in a trash bag and I sat her beside the road so she wouldn’t be in the house, but I don’t know who to call,” she said. As it was a weekend, the dispatcher told the woman that Animal Control most likely wouldn’t be able to get to her home until the following Monday. The dispatcher could have just brushed the matter aside; however, concerned about the well-being of the woman, she kindly sends Rome Police Officer Dylan Wright to check on her. Officer Wright responded to the situation and showed up at the home of the elderly woman who had called 911. Realizing the woman was living all by herself with no immediate kin staying nearby, Officer Wright went above and beyond the call of his duty. He went to Walmart and bought a shovel from his own pocket. When he returned to the woman’s house, he dug a hole and buried the dead cat for her. What a thoughtful police officer! To applaud Officer Wright for going the extra mile, the city of Rome shared this beautiful story on Facebook on March 7. “Dylan responded to the location offering comfort to the woman and realized the female lived alone and apparently had no immediate family,” the Rome Georgia page wrote. “His actions speak volumes to his character; having enough compassion and commitment to help ease the burden of someone he just met! Thank you Dylan Wright for your commitment to public service!” they further added. The post has since received more than 9,100 reactions and over 1,900 shares. Many social media users chimed in to praise Officer Wright in the comment section. “Thank you sir for being a true a Super Hero!! Your act of kindness speaks volumes about your character. May God bless and watch over you every single day!” one user wrote. “Thank you so much for caring and showing empathy for this senior lady,” another remarked. 11Alive news anchor Cheryl Preheim also took to Facebook to commend Officer Wright and the 911 dispatcher for showing compassion to the elderly woman. The compassionate 911 dispatcher who answered the elderly woman’s call happened to see Preheim’s post. In response, she wrote the news anchor a beautiful email. “You never know what kind of call you get when you answer the phone. Even though it wasn’t a true emergency, you can never underestimate the need to help the public no matter what the cry for help is. I love my job but this really touched me and so thankful that we sent the right officer to help,” the dispatcher wrote. Sometimes, lonely seniors just need someone to lend them a listening ear. Thank you Officer Wright and the dispatcher for taking the time and effort to comfort the distraught elderly woman and for offering her a shoulder to lean on. Coping with the death of your pet can be a difficult experience. 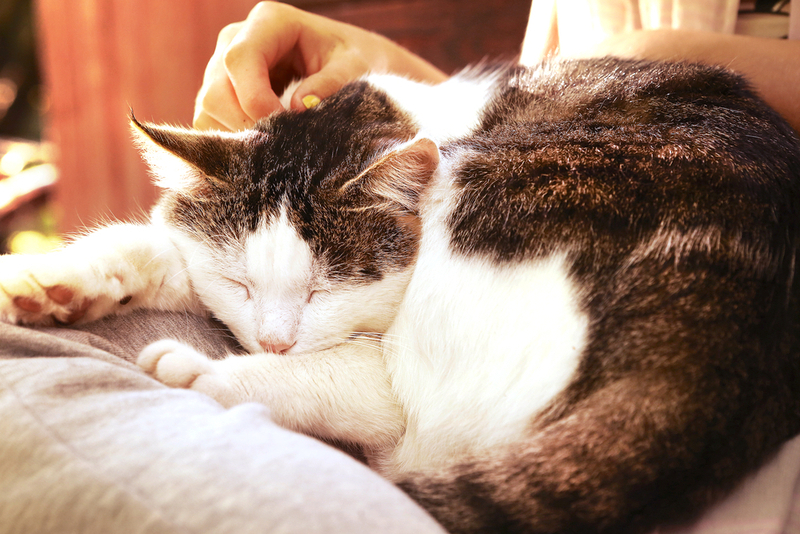 If your pet died at home, you may have to keep the body in your home for a short period of time. Here are various things you can do, according to the American Society for the Prevention of Cruelty to Animals (ASPCA). It is recommended to place the wrapped animal in a refrigerator or freezer. If you plan to have a necropsy (autopsy) performed to determine the cause of death, the body should not be frozen (refrigeration is still okay), and contact a veterinarian as soon as possible. If the animal is too big to be kept inside a refrigerator or freezer, place the body on a cement floor or concrete slab instead. By doing so, it draws heat away from the carcass. In this case, do not cover or wrap the body. You may keep the body in the coldest area of your home, out of the sun and surrounded with bags of ice. To prevent the carcass from getting wet, it should be placed in a plastic bag. To have your pet cremated, you may call local businesses that offer individual cremation services. Depending on local laws, you may bury your pet on your own property. If you do not have land of your own to bury the animal, find out if there is a pet cemetery or memorial park in your area. “If you wish to simply have your pet’s body removed from your home, consult your local government to find out if your sanitation department picks up animal remains,” the ASPCA states on its website. Ted the puppy takes a water break thanks to Tito's Handmade Vodka! The ASPCA further advises if the grief after the death of a beloved pet persists, it is best to consult with your doctor to cope with this loss. In addition, it’s the responsibility of the owner to take notice of outward signs—like whimpering, excessive panting, or reluctance to move and eat—that indicate that your cat or dog is suffering. To minimize your pet’s pain or distress, consult a veterinarian to treat any health problems. To make your pet’s final days more pleasant and peaceful, you may place the animal in pet hospice care.